Nothing says “Party!” better than a classic red lip. 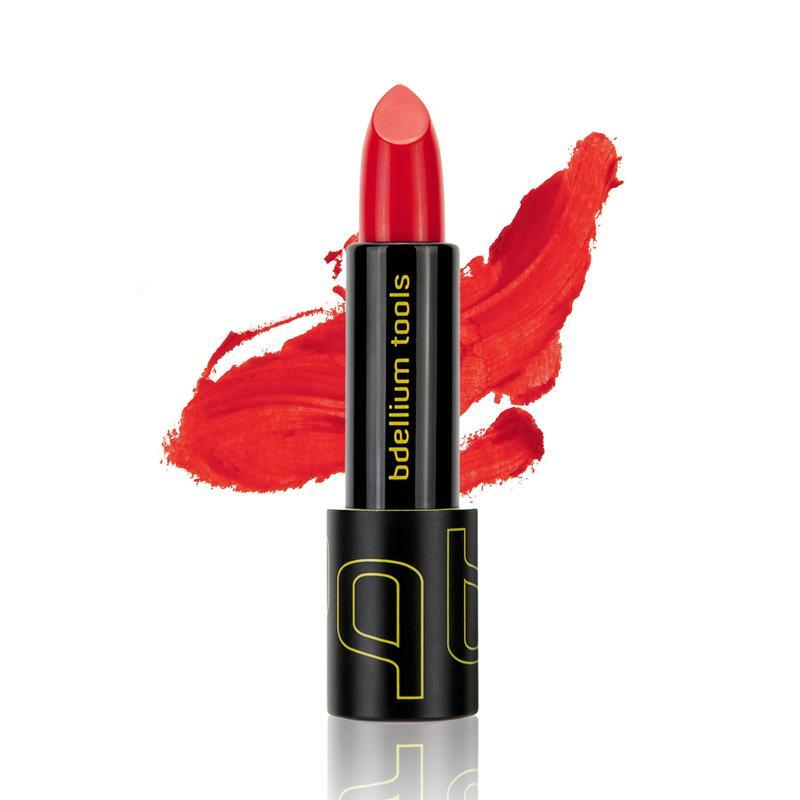 Polished and timeless, red lips are the epitome of glam. Wear it out and let your lips do the talking. Since your mouth will be the focal point, make sure your lips are exfoliated and moisturized before applying a bold shade. 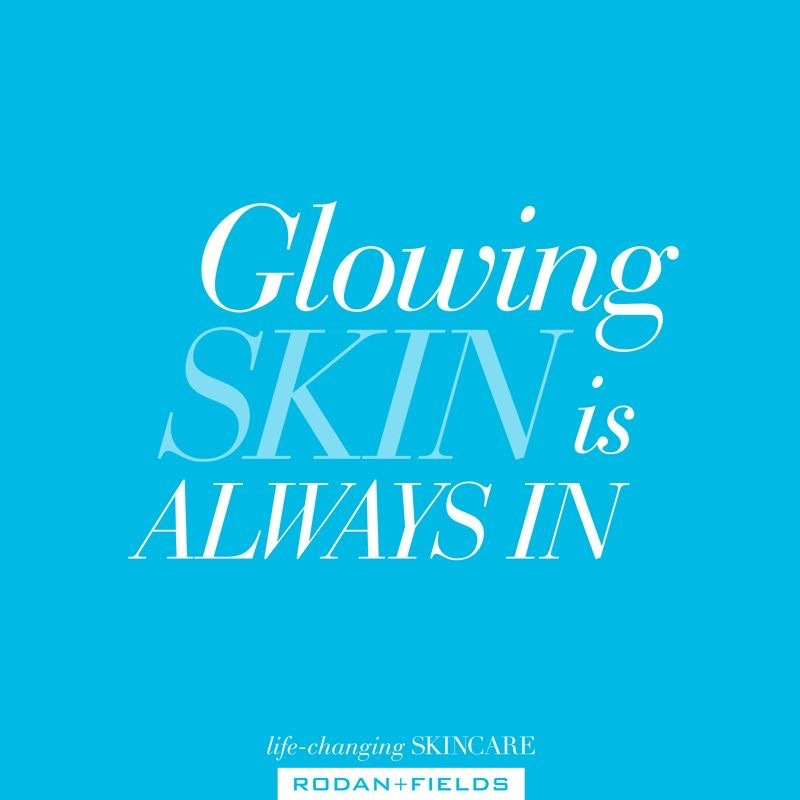 Use a lip scrub or a damp toothbrush and gently exfoliate using a circular motion, then apply a moisturizing lip balm. If bold lip is too bold? 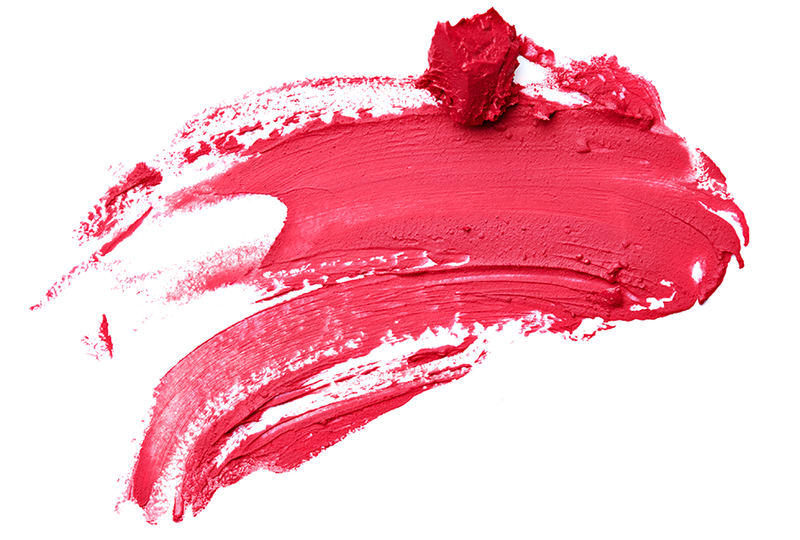 Try layering bright lipstick OVER chapstick or gloss for a sheer finish. Use a red lip liner to shape your lips. Trace it along your lip line and fill in your lips. This extra layer ensures longevity and prevents bleeding. Apply your desired red lipstick. Pair a red lip with a clean, shimmery eye, sharp eye liner and full lashes. Try champagne or gold eyeshadows. Mac’s ‘Shroom’, ‘All that Glitters’, ‘Woodwinked’ and ‘Goldmine’ are all gorgeous shades.